The Renaissance-baroque styled majestic building was completed in 1919 when Japan ruled the area. Technically this is the Presidential Office of Republic of China. No, not People’s Republic of China, the huge country we all know. 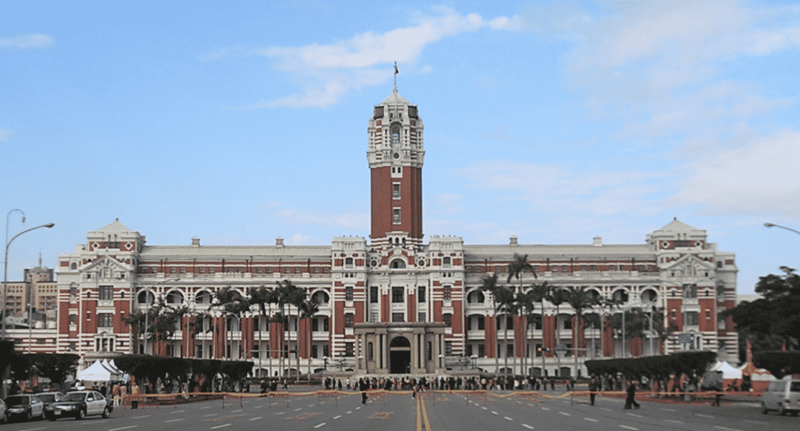 The president of this republic, also known as Taiwan, moved into the building in 1950, after ROC lost control of the mainland territory. After WWII, the building underwent massive reconstruction. 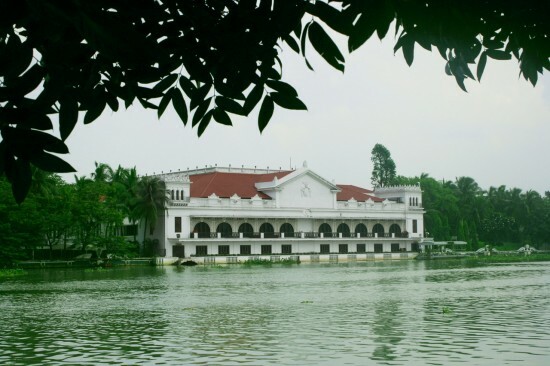 We bet the president of Philippines often takes a boat ride to clear his mind while enjoying the serene atmosphere before taking a major decision. The first structures of the building date back to 1750, but of course it suffered numerous modifications over the years. Signs of Neo-classical architectural traits are pretty obvious, as this is an example of a style often found in colonized countries. Is that from Star Wars? 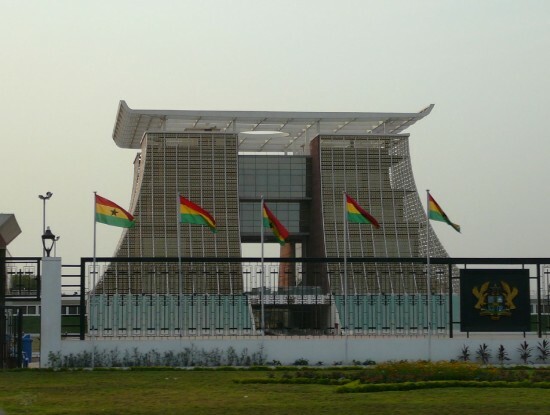 No, that is Ghana’s newest presidential palace in Accra. The administration decided they need to move the presidential from the 17th century Osu Castle positioned at the seaside. The construction allegedly cost the state almost $50 million. 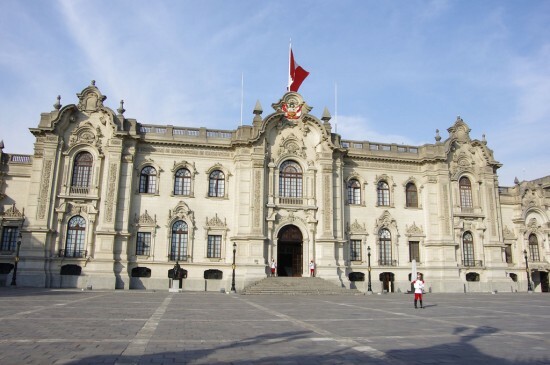 House of Pizarro from Lima, Peru, accommodates both the government and the president of the country. Although Peru was under direct Spanish colonial influence, the present building completed in 1939 is inspired by the French Neo-baroque style. 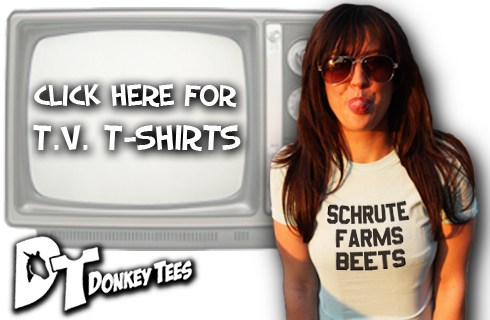 Obvious choice for any trendy dictator from the first part of the 20th century. When the Peruvian leaders chose the site in 1535, they made sure it stands above a Waka sacred burying ground. 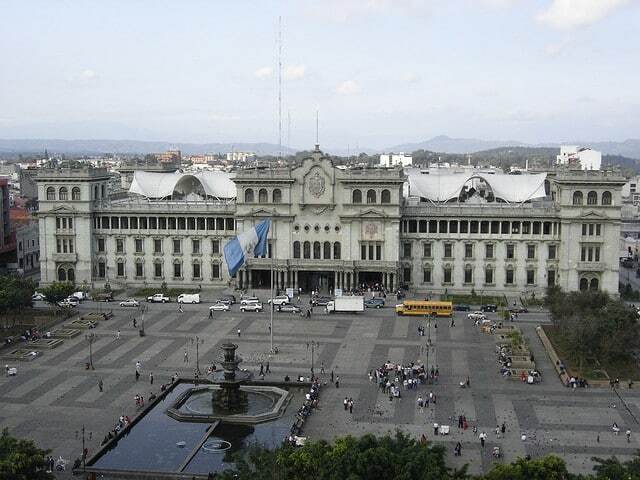 Palacio Nacional de Cultura is the pride of Guatemala City and the the seat of the government and president of Guatemala. 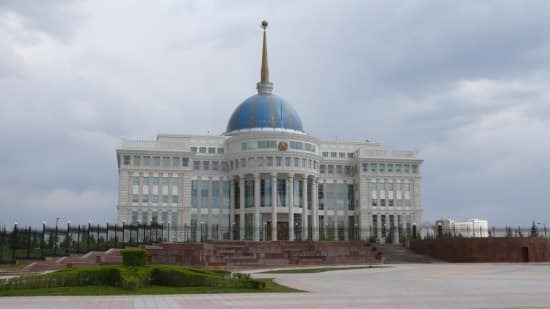 After several attempts to erect a new central governmental office, the present one was completed in 1943 with the benevolent help of prison workers. Now the building is mostly used as a museum and for official national events. The central Brazilian administration is not on the beach in Rio. Probably to get away from the seaside temptations, they decided to build another city closer to the geographical center of the large south American state. Brasilia is almost a brand new city, as it was specifically planned in the 1950s. 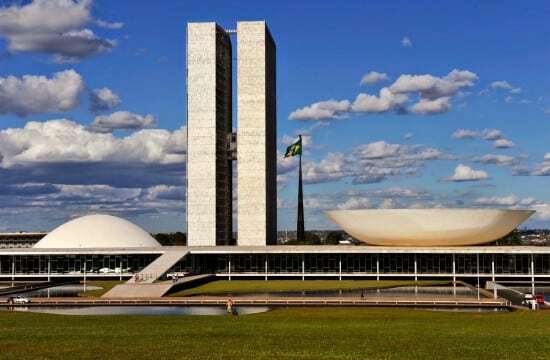 The brilliant now retrofuturist design of Palácio do Planalto is the work of the world renowned Oscar Niemeyer, a central figure of modernist architecture. The main structure of Rashtrapati Bhavan (Presidential Residence) is a humble 340-room building. The residence placed in New Delhi has a total surface of 130 hectares, counting the impressive gardens and other buildings. 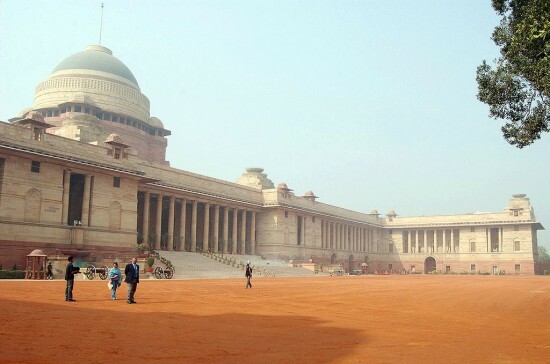 The complex structure was completed in 1929 to house the new presidential office, as the capital was moved from Kolkota to New Delhi. Even though the construction of Aiwan-e-Sadr began in the newly established Islamabad. 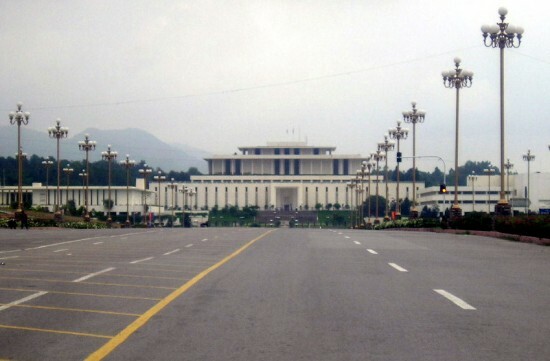 Similarly to Brasilia, Islamabad was a planned and developed in the 1960s, when the capital of Pakistan was moved from Karachi to a safer position in the northern part of the country. The building exhibits the similar style present in Brasilia. No more curbs for the presidential palace, as modernism implies rationality and efficiency! We looked at some presidential residences from around the world. Uruguay’s president decided to act differently. A man’s home is his castle! Probably the saying does not apply more adequately to anyone else but Jose Mujica, the president of Uruguay. 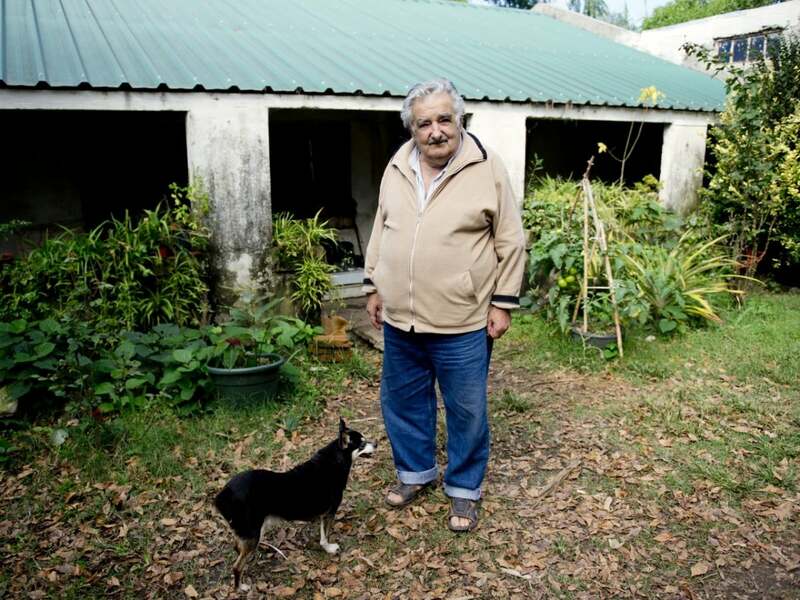 A humble person, Mujica decided to donate most of his $12.000 salary to the poor and live during his mandate at home together with his wife, who is a senator. He is the best contemporary example of the fact that political power is more than fancy buildings.